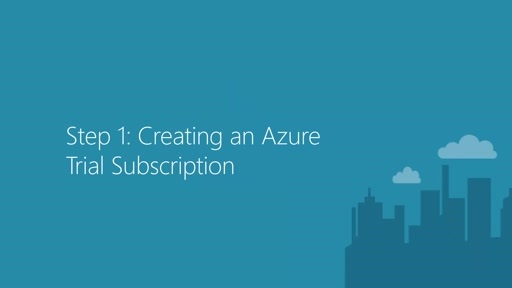 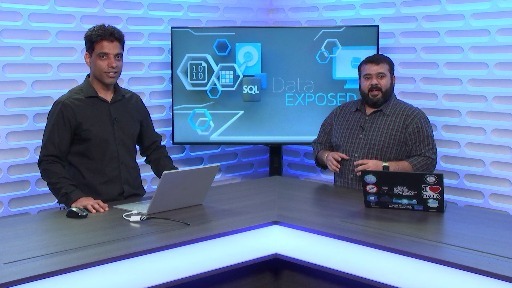 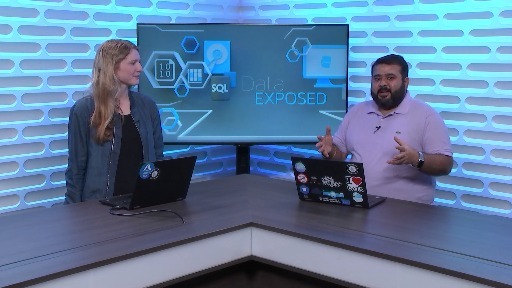 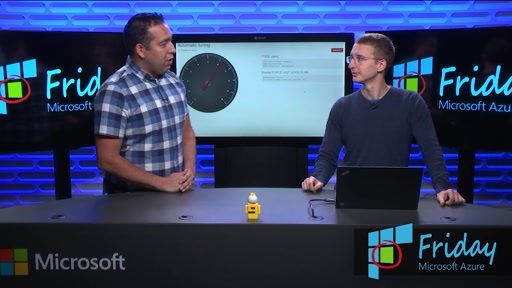 In this episode we talk to Yatharth Gupta, Principal Program Manager for Azure Databricks, about the newly introduced integration with R Studio. 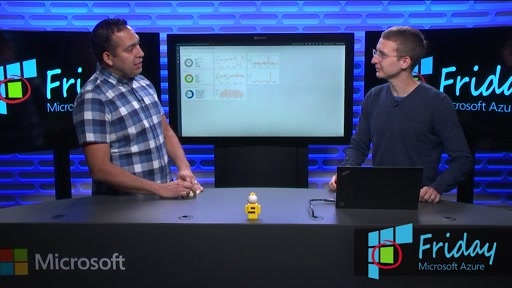 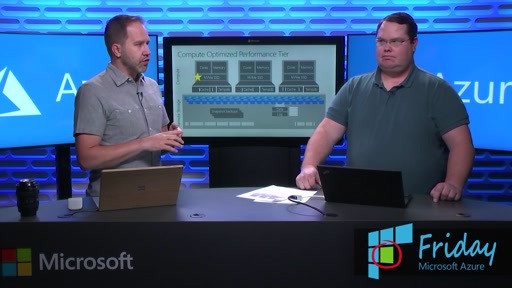 For data scientists looking at scaling out R-based computing to big data, Azure Databricks provides the best way scale out their R models with Spark, that is easy to setup and integrates with the most popular R tools and frameworks. 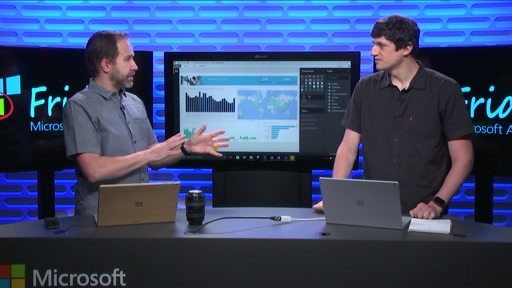 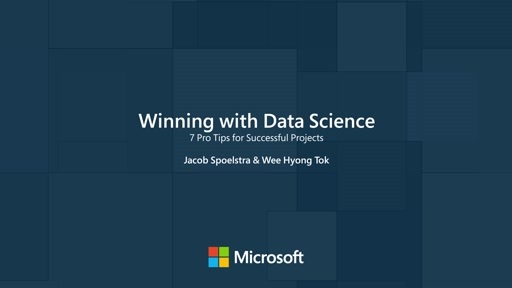 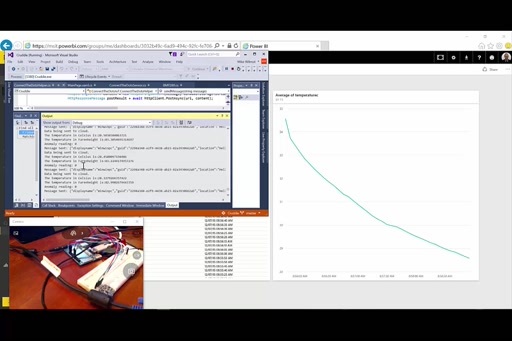 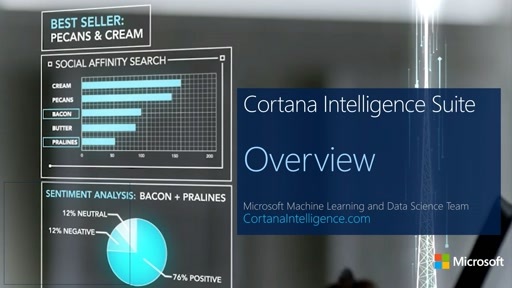 Data scientists can use Azure Databricks and R Studio to easily create analytics models, quickly access and prepare high quality data sets, and automatically run R workloads at unprecedented scale.